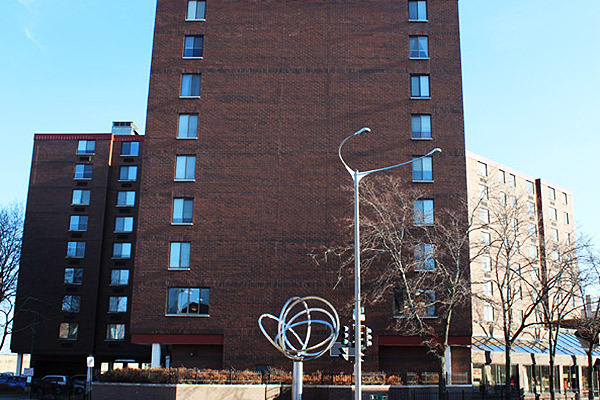 Valkommen Plaza, located in historic MidTown, is a privately owned, HUD subsidized housing community. 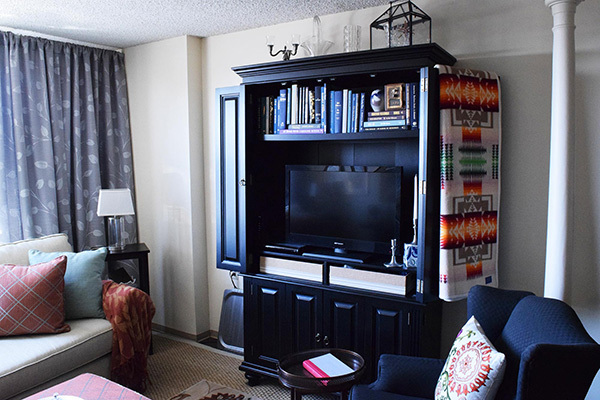 Our beautiful 1-2 bedroom apartments offer the highest quality of convenience and amenities. 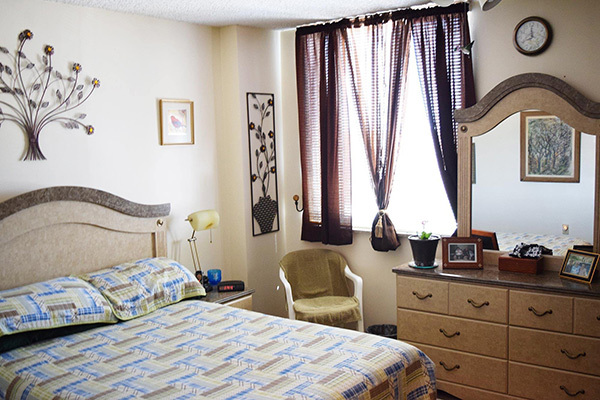 We offer the finest in income-based housing options and rent for seniors, elderly, disabled, handicapped, and Section 8 housing accommodations, along with plenty of convenient and comfortable amenities! Here at Valkommen Plaza, your convenience, comfort, and care are our main priorities. We welcome you to contact us for more information, for our current housing openings, or to schedule a visit with us. We’d love to have you! Download and print out an application.